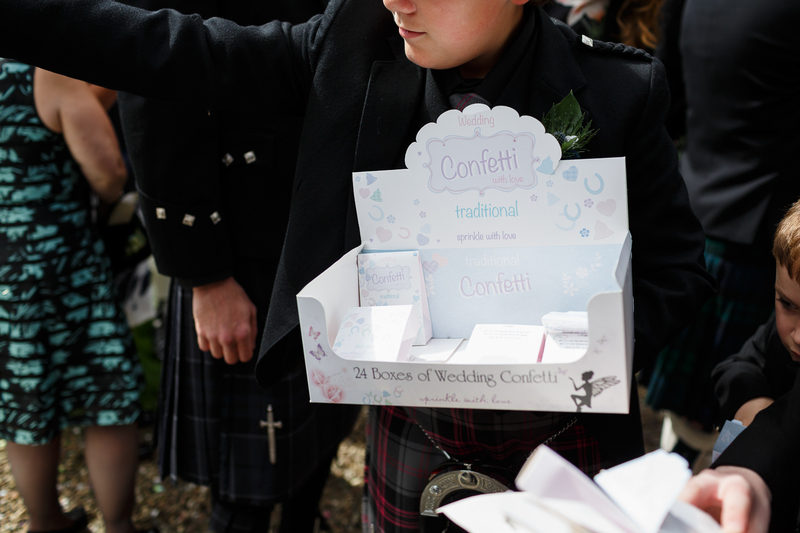 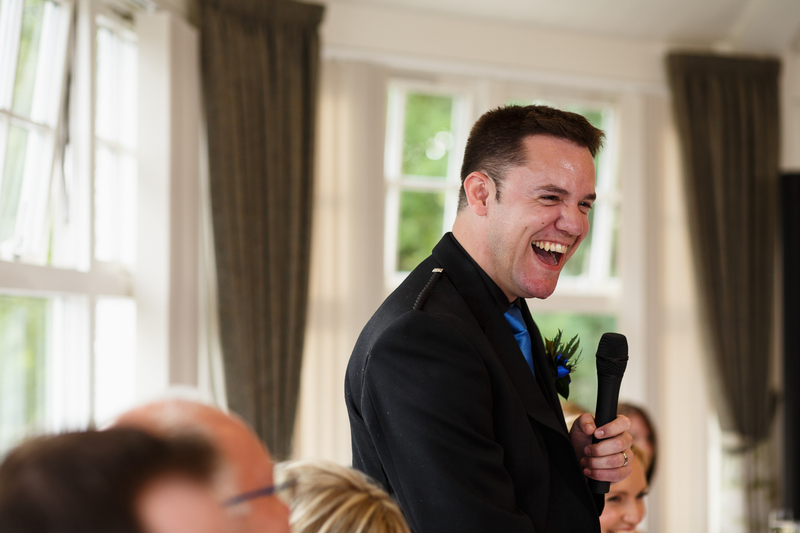 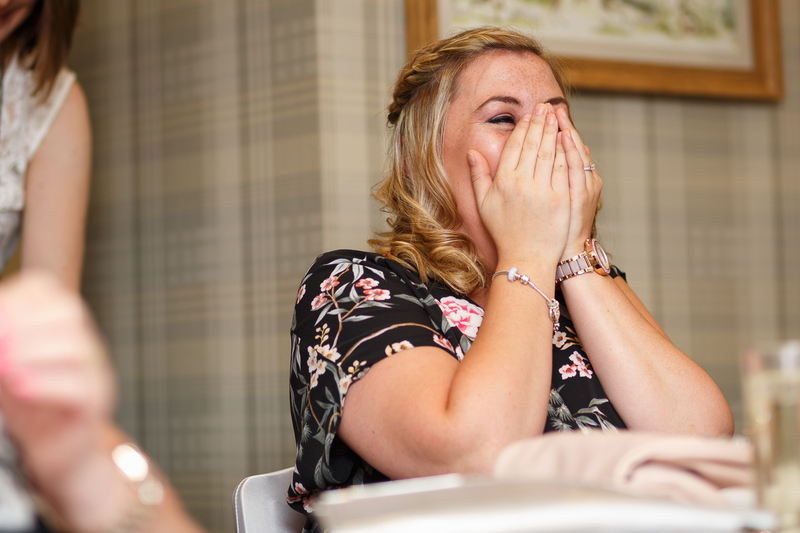 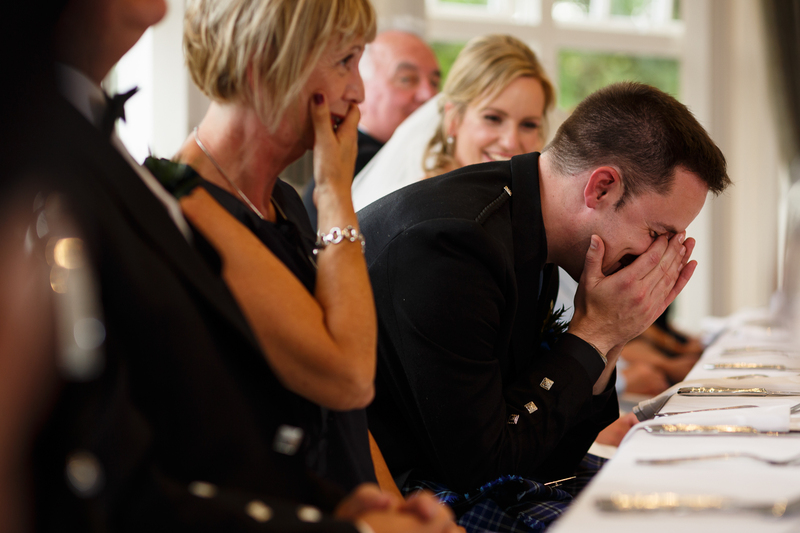 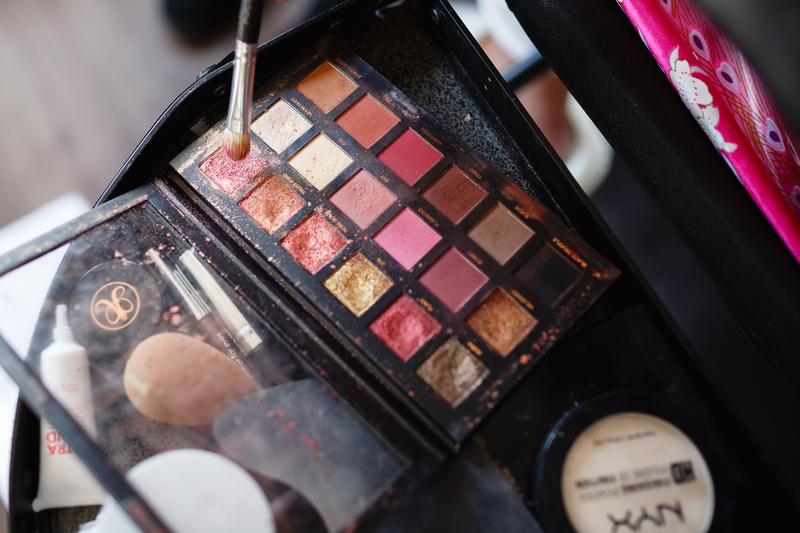 You know when your at a wedding and you are just ecstatically happy for the couple!? 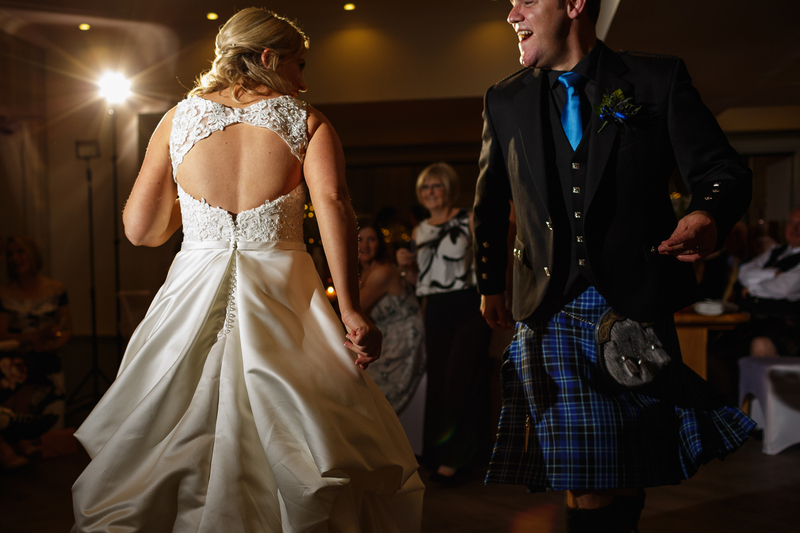 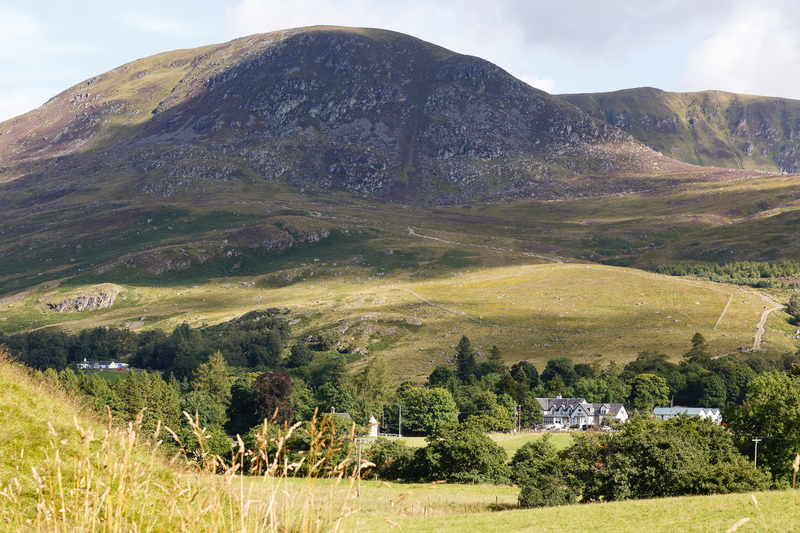 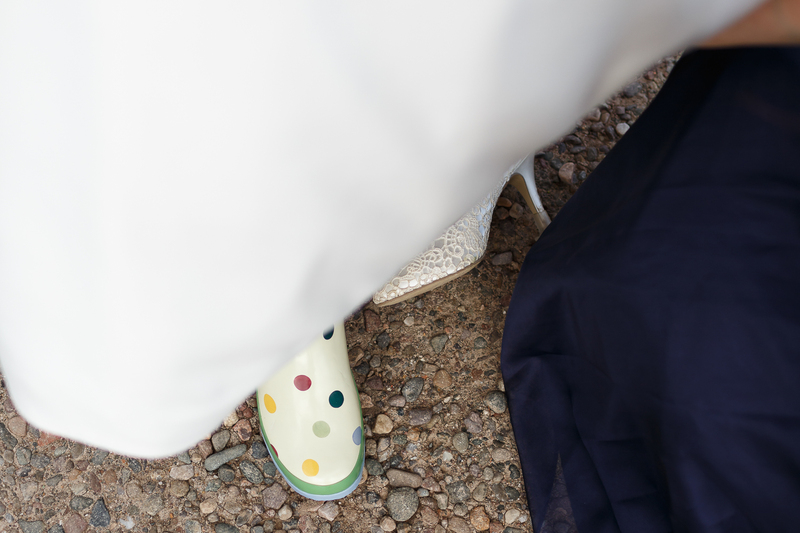 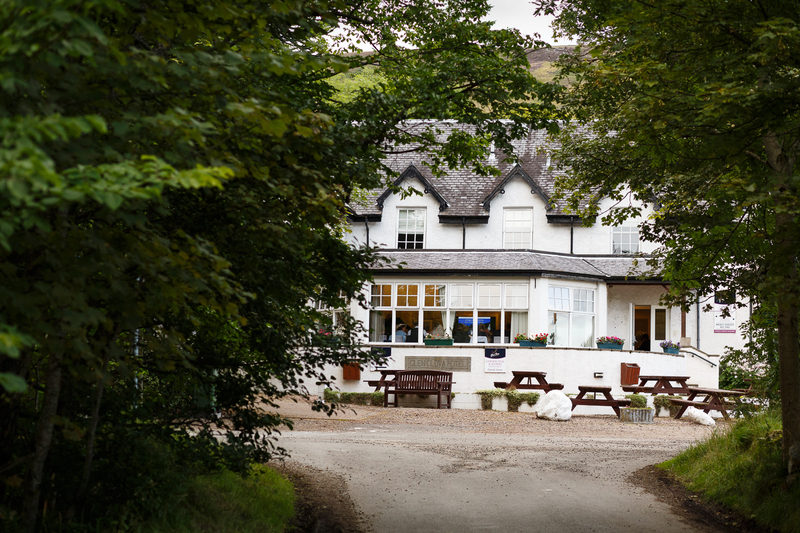 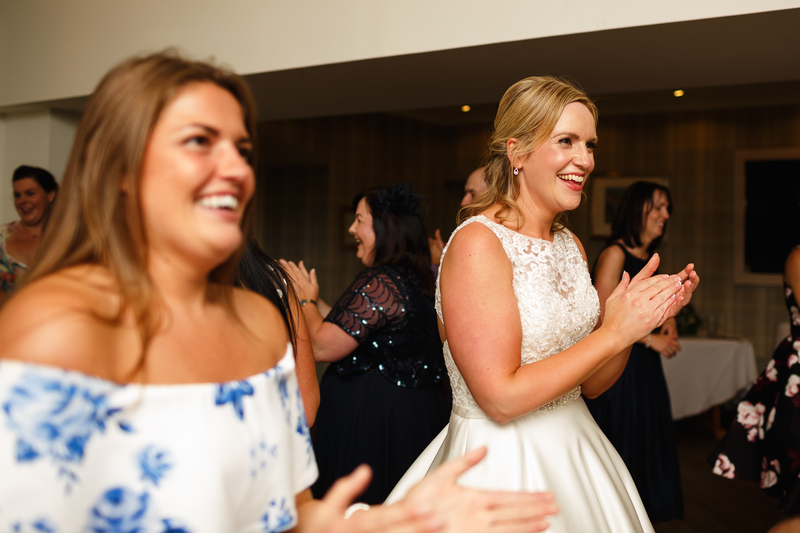 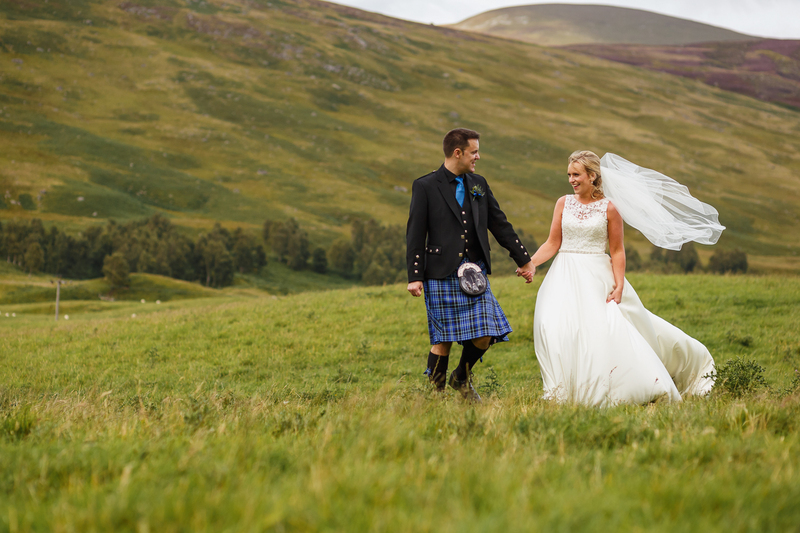 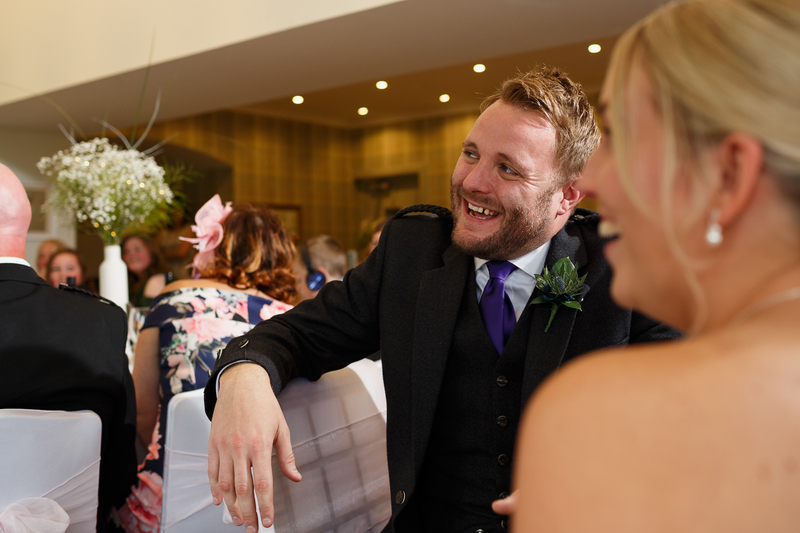 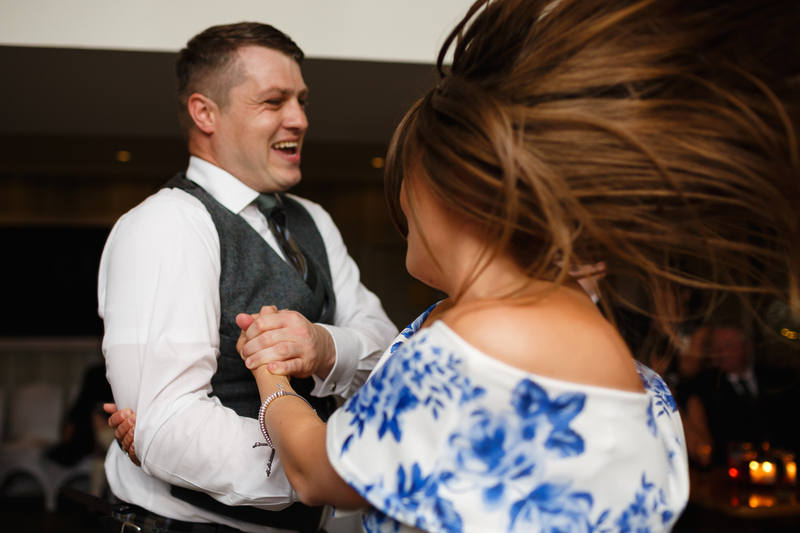 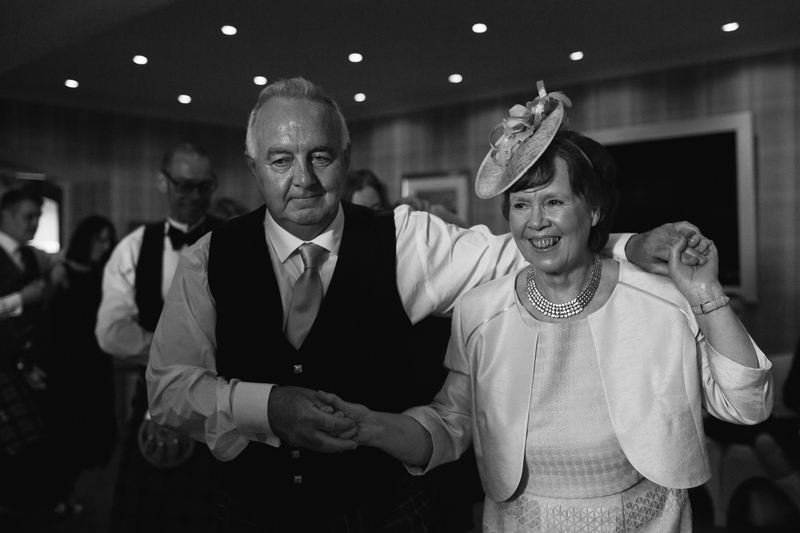 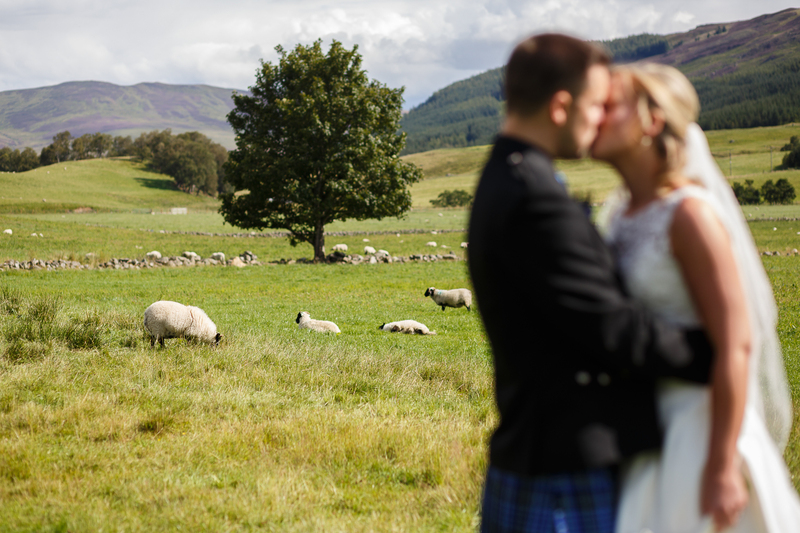 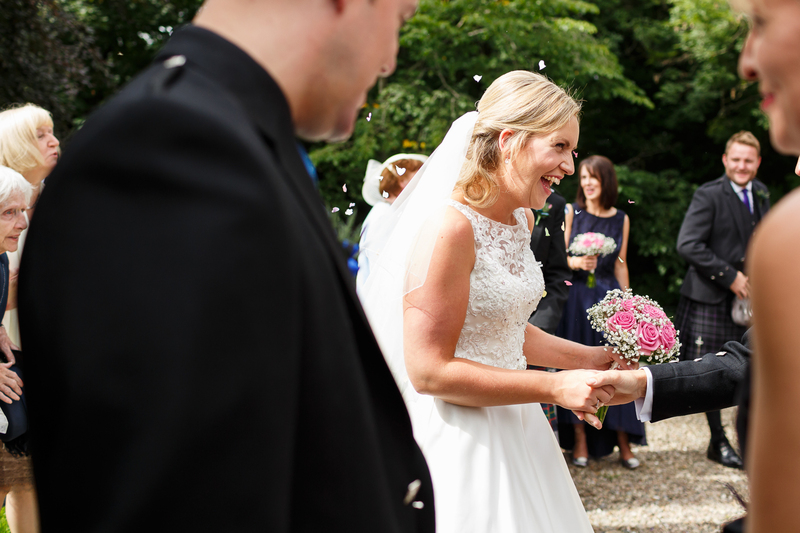 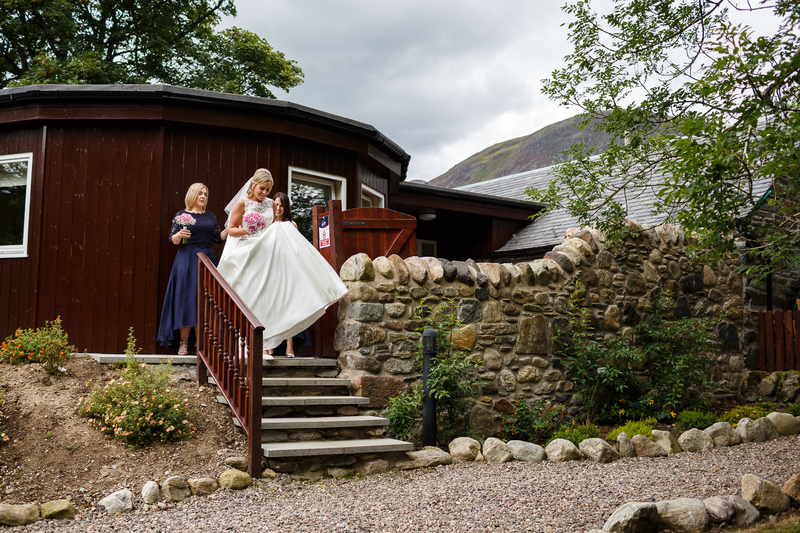 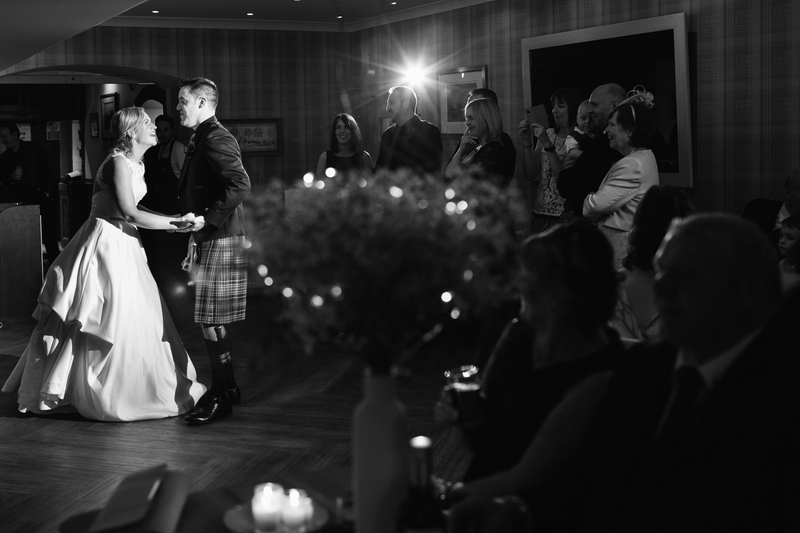 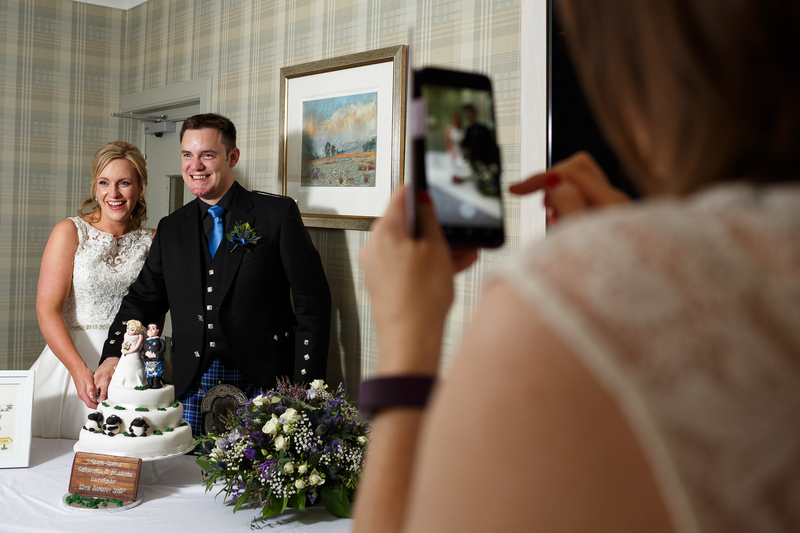 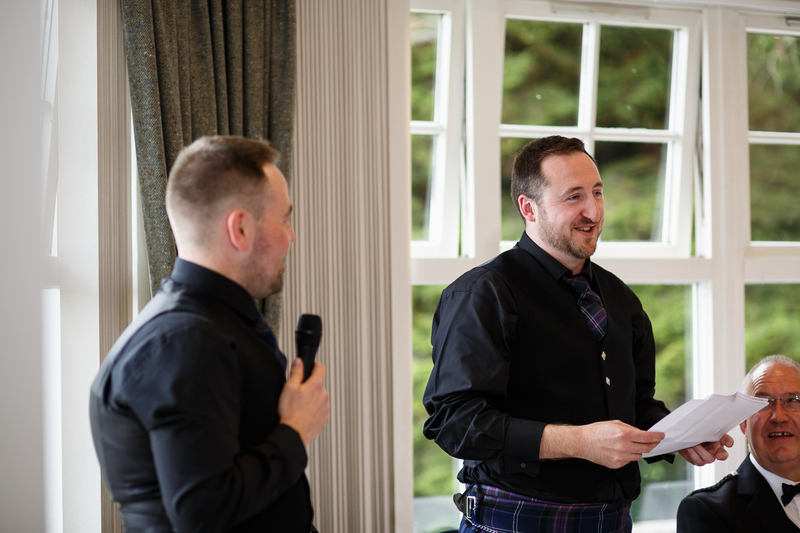 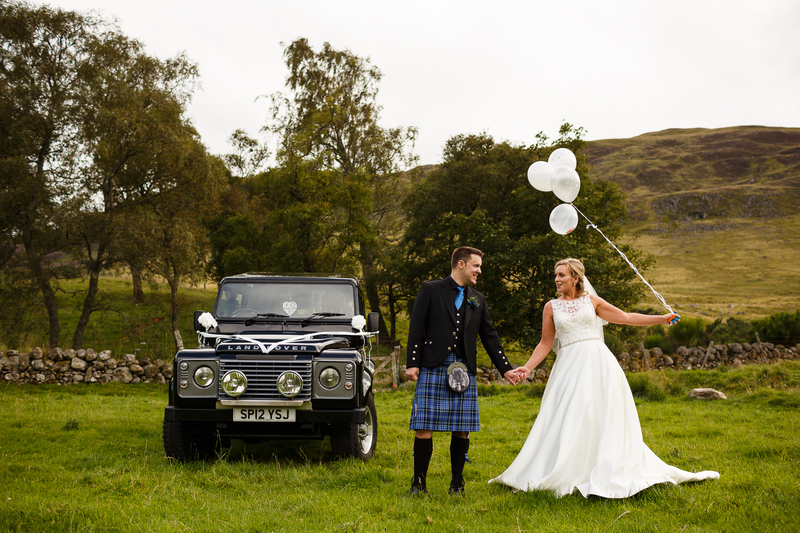 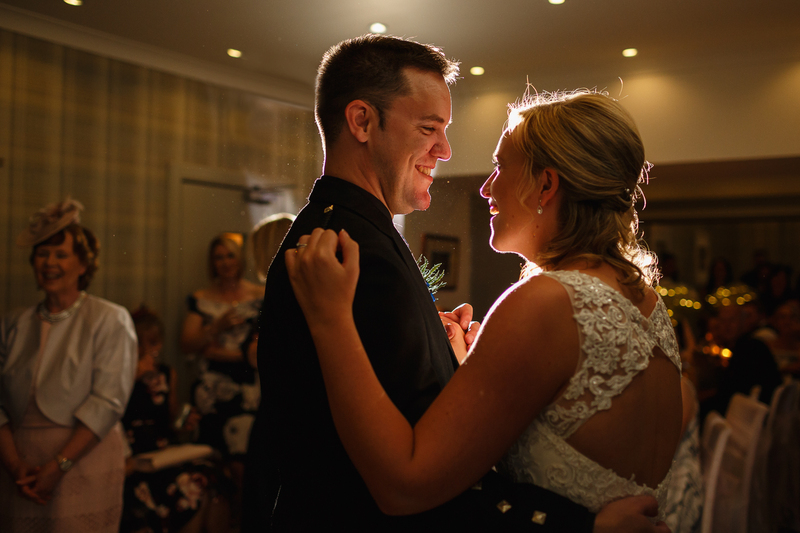 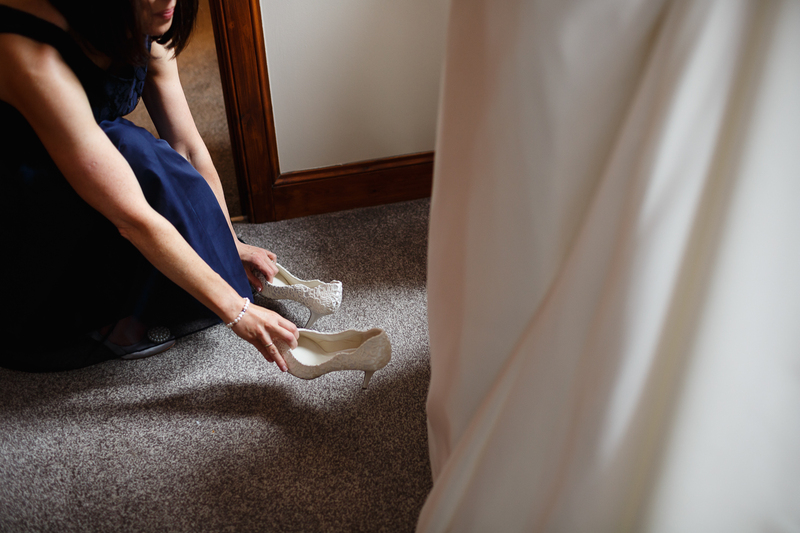 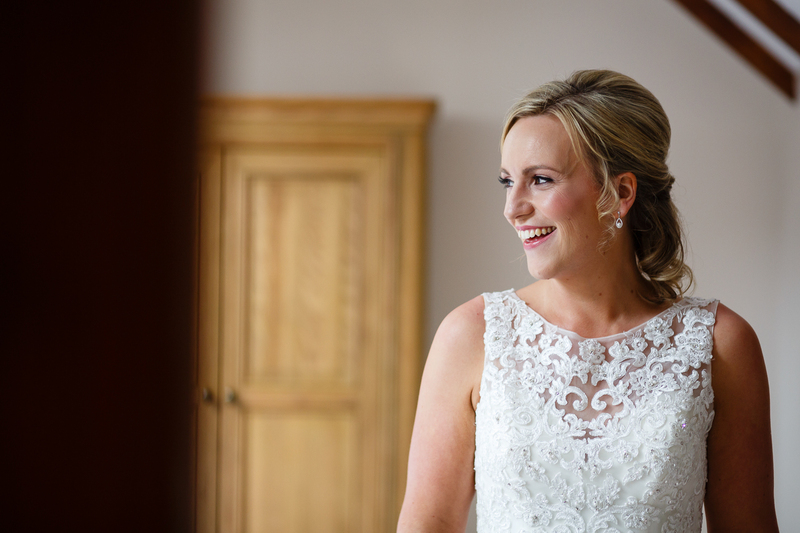 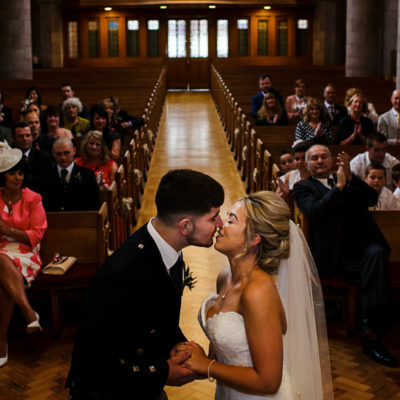 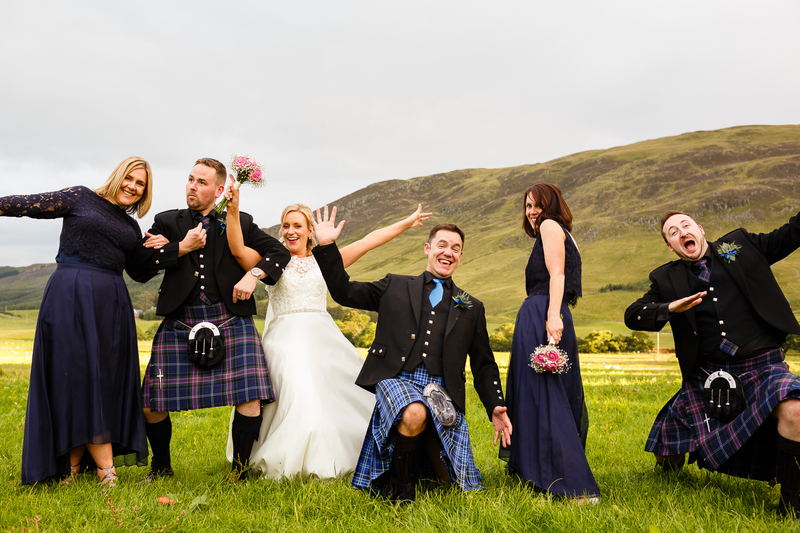 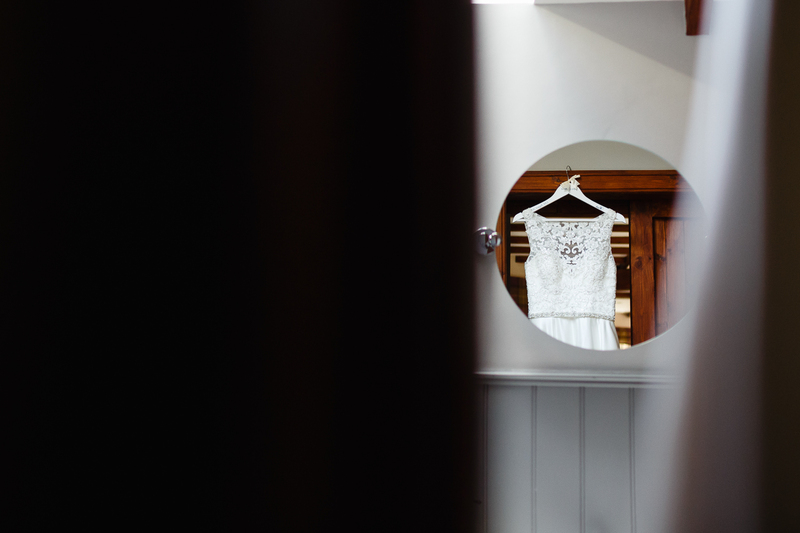 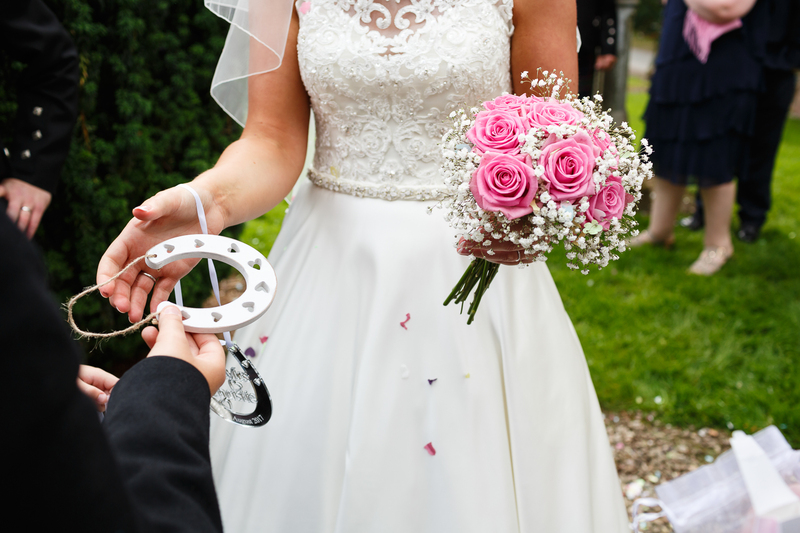 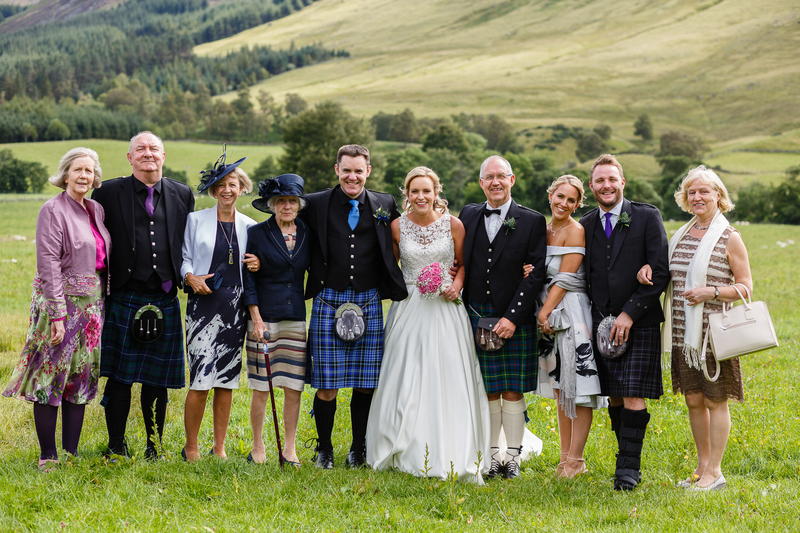 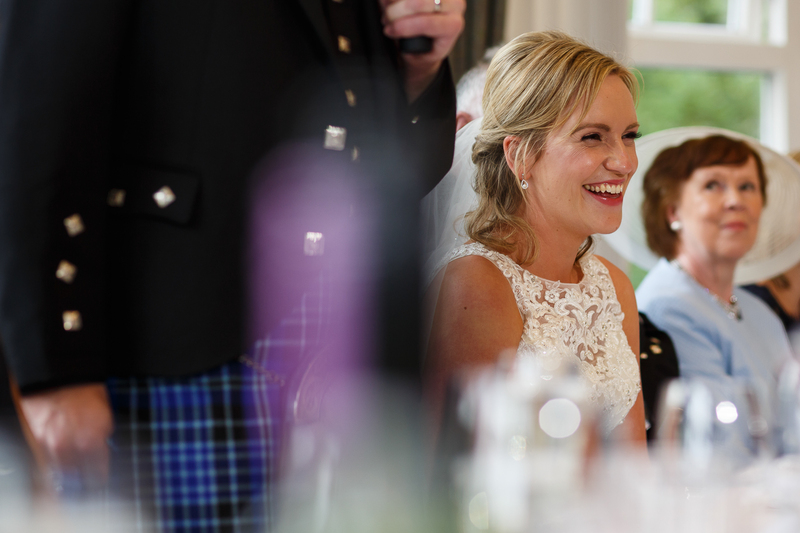 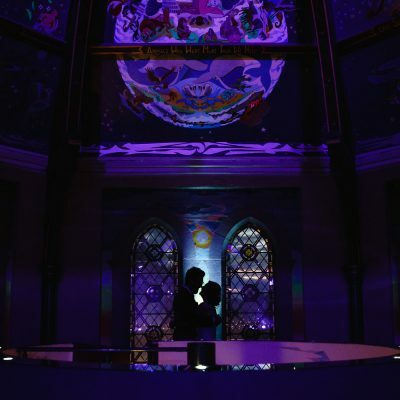 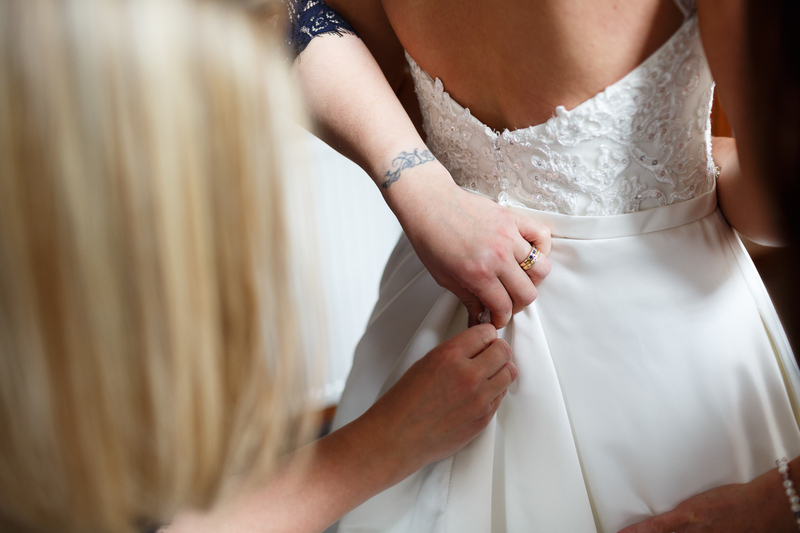 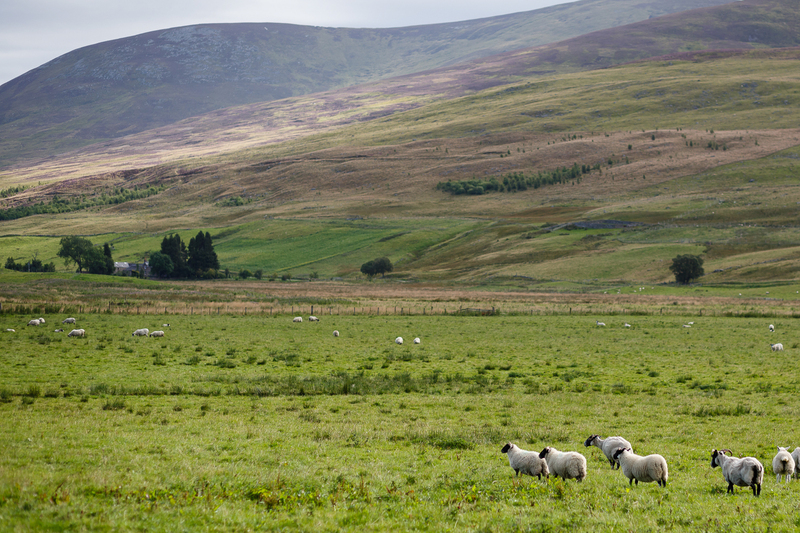 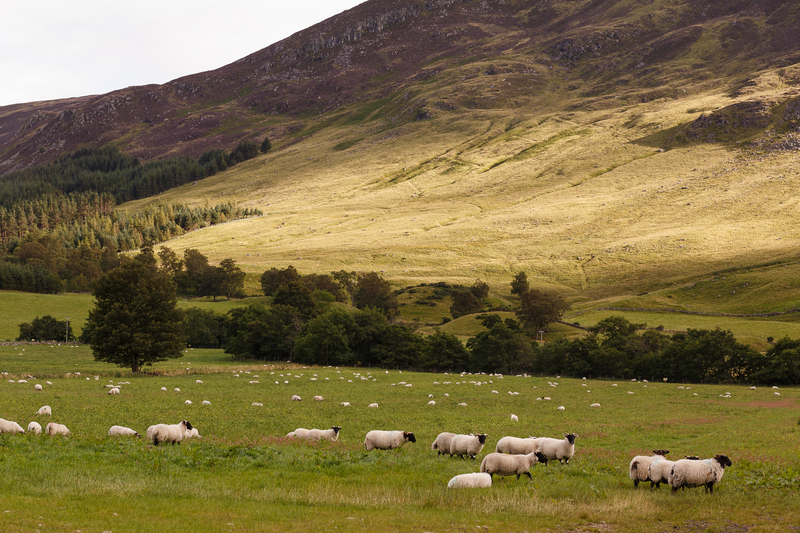 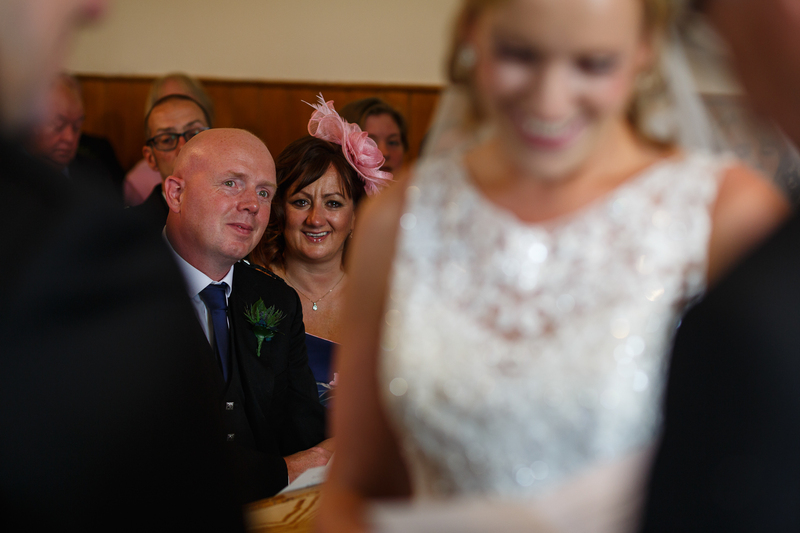 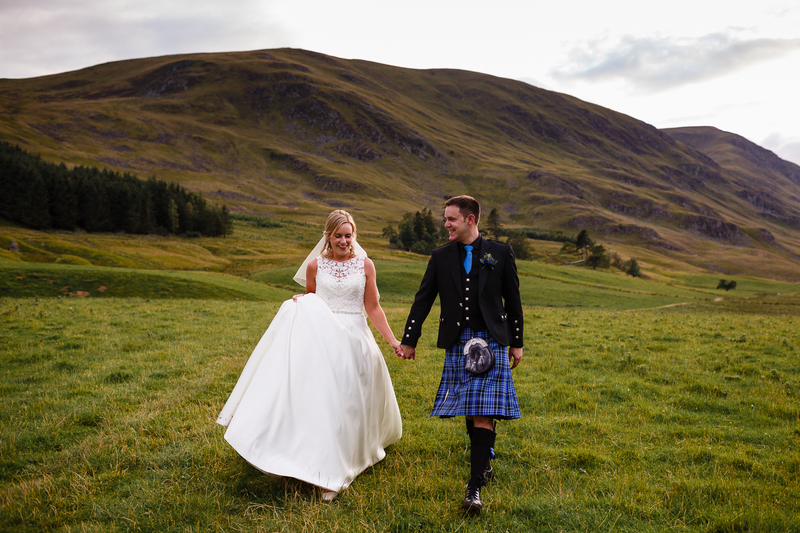 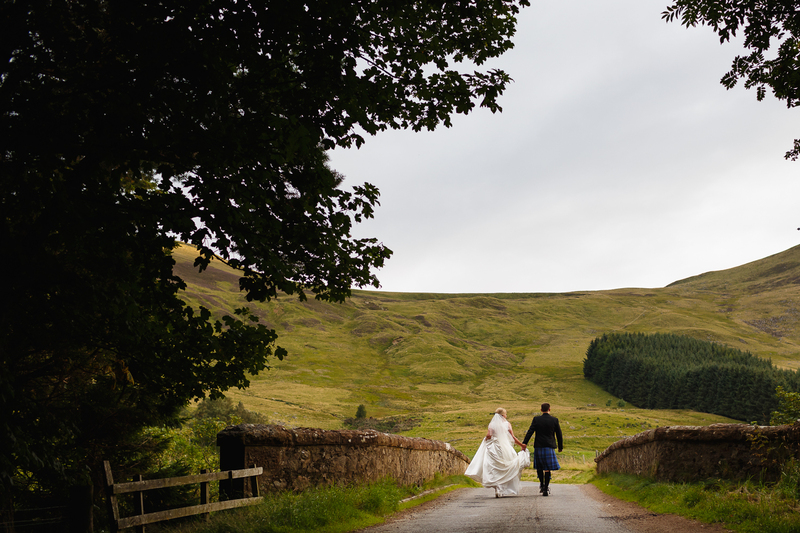 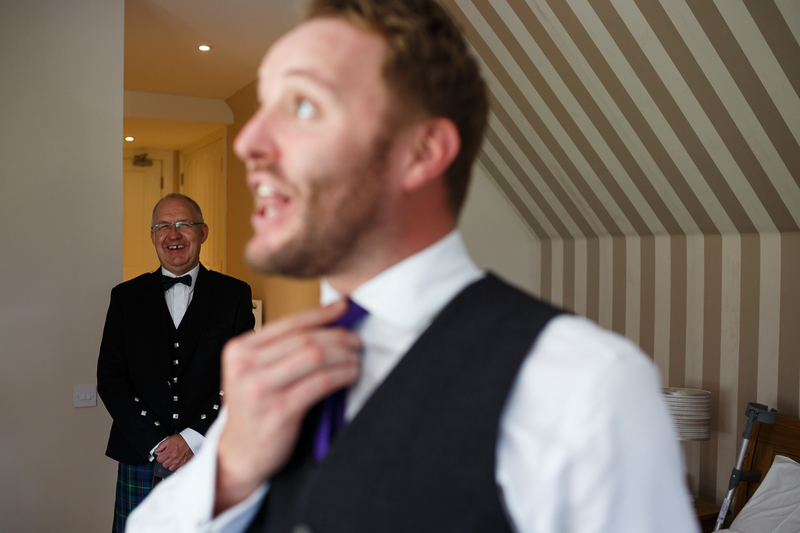 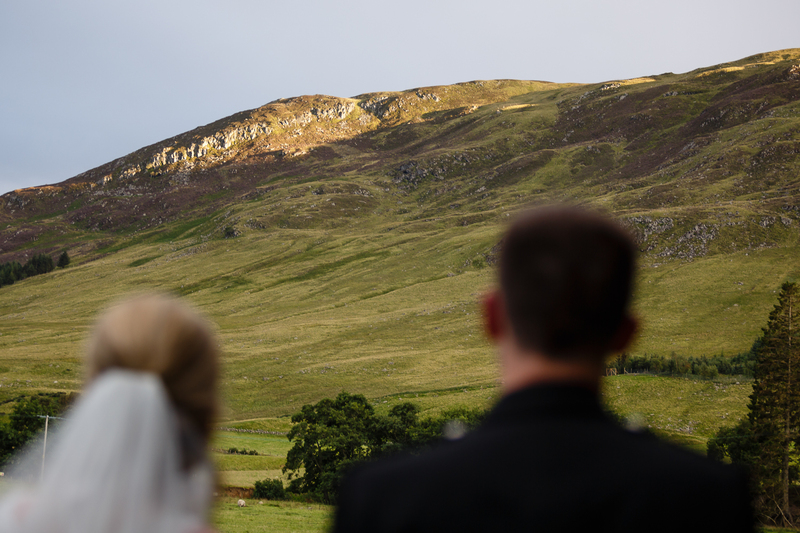 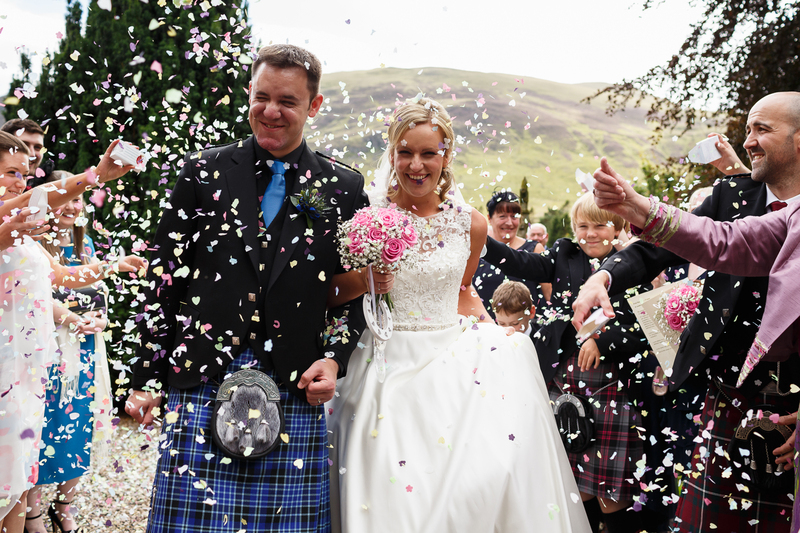 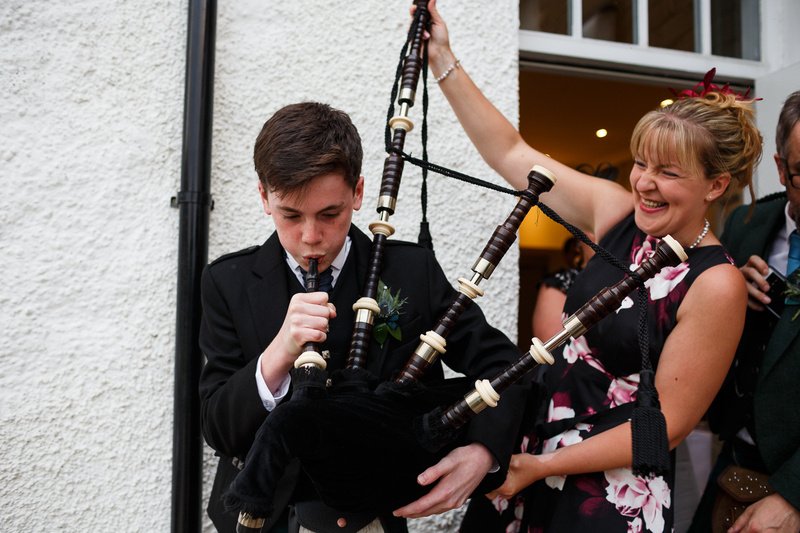 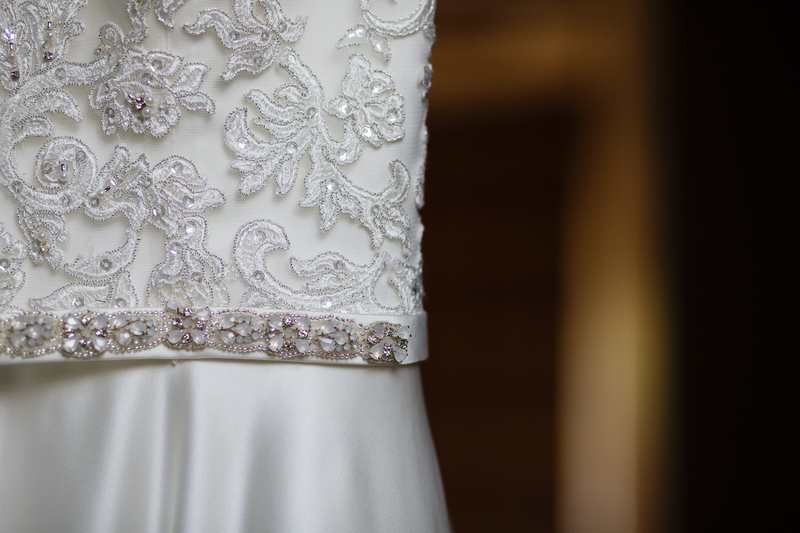 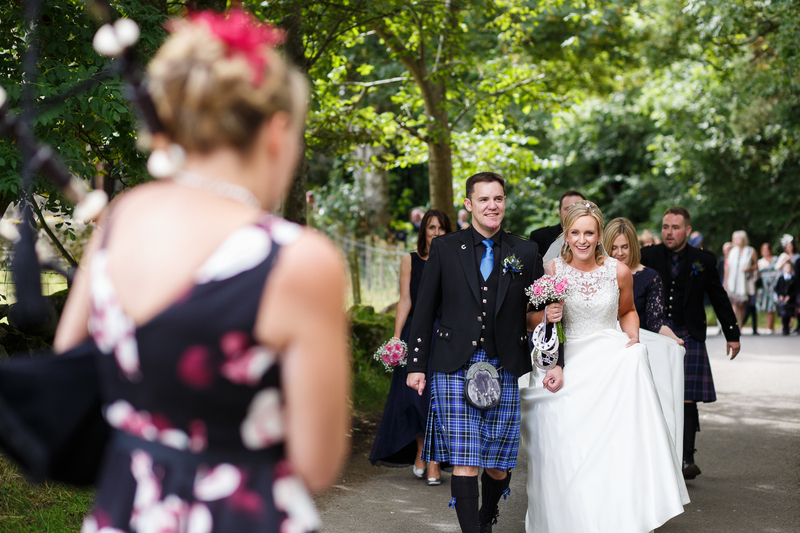 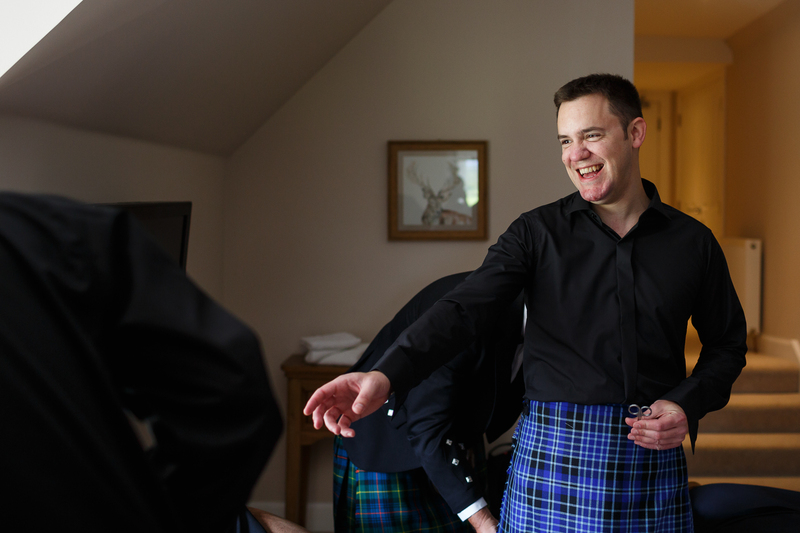 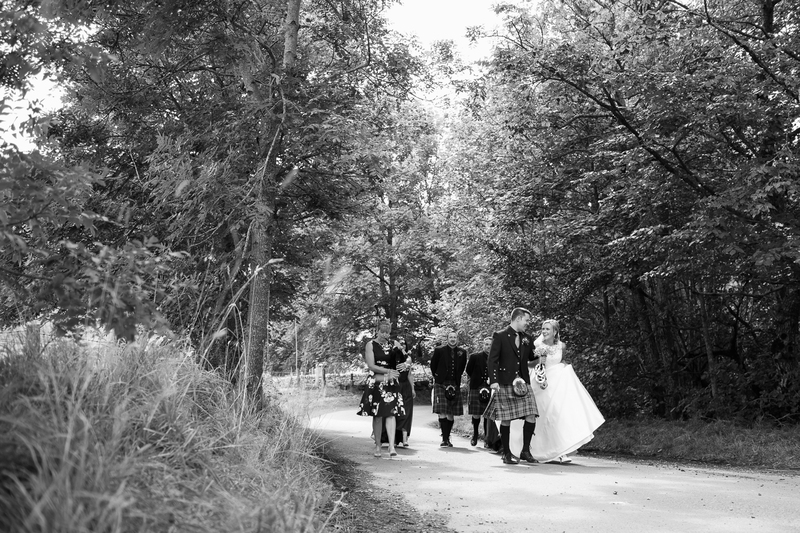 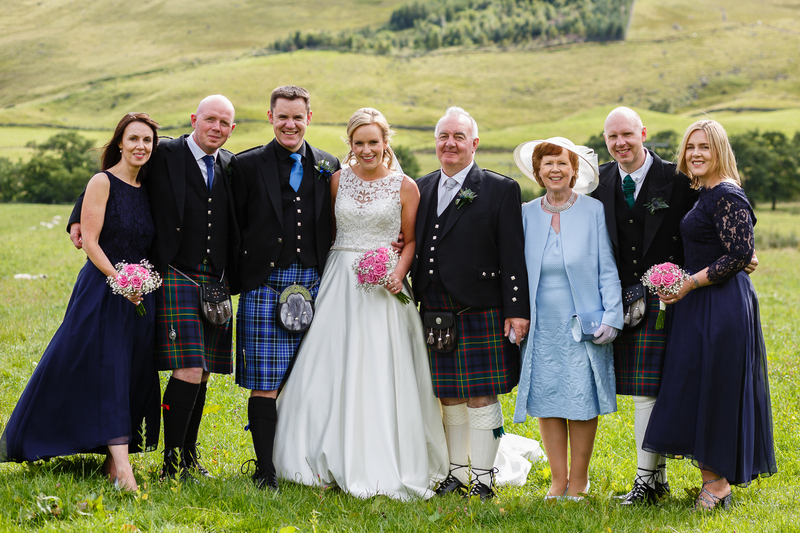 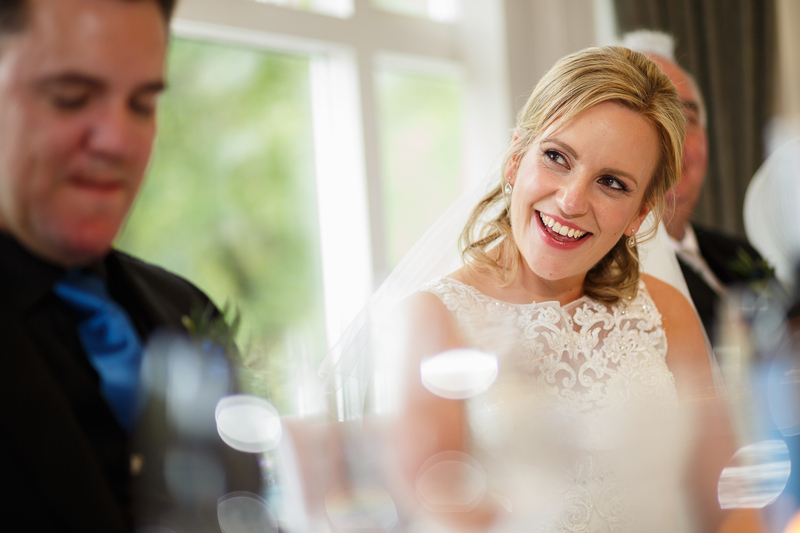 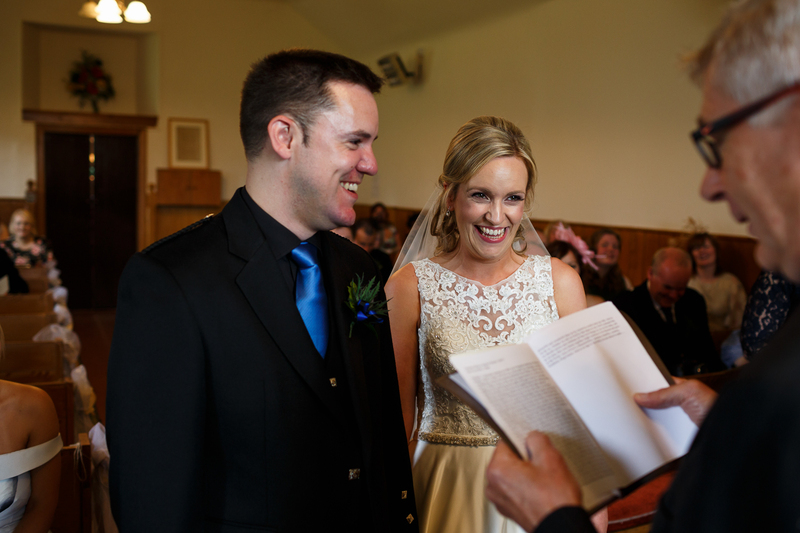 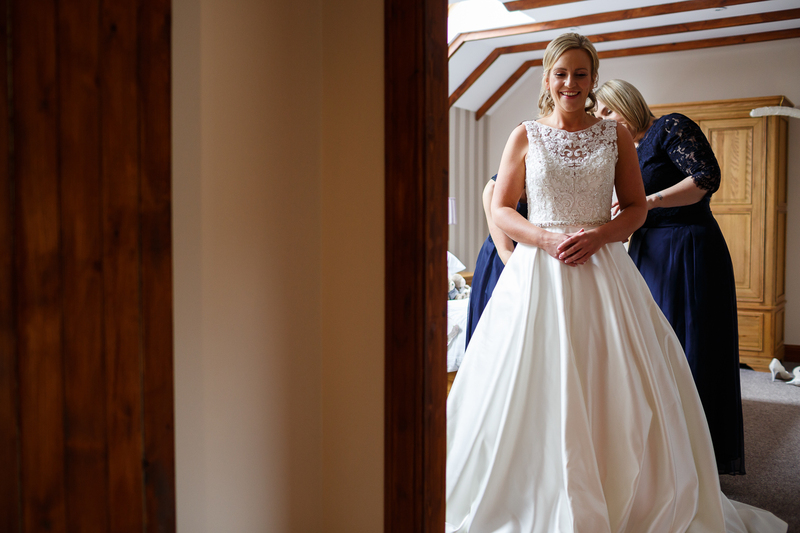 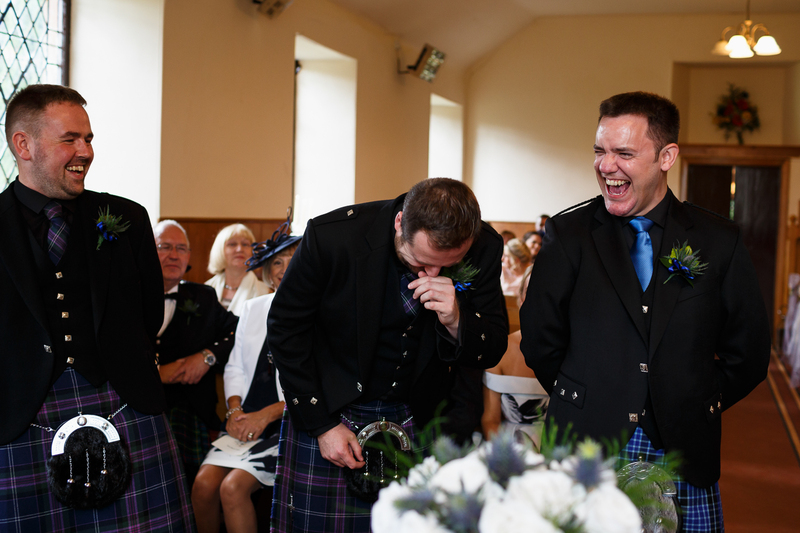 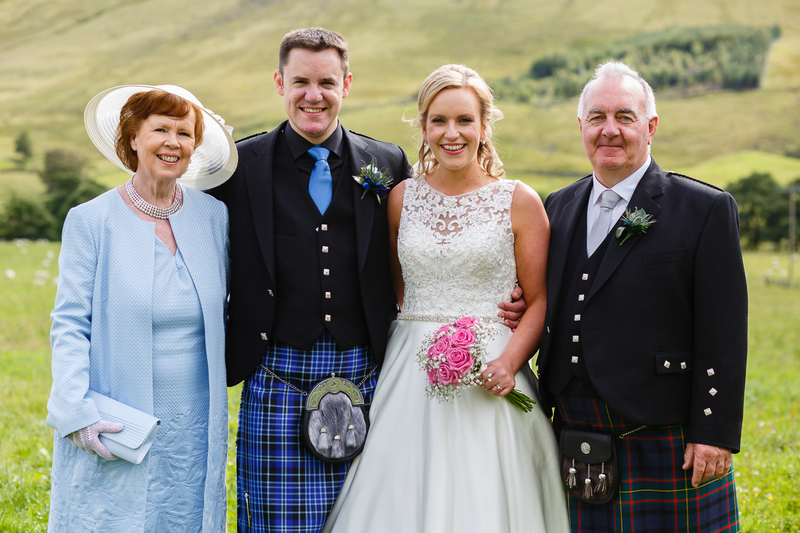 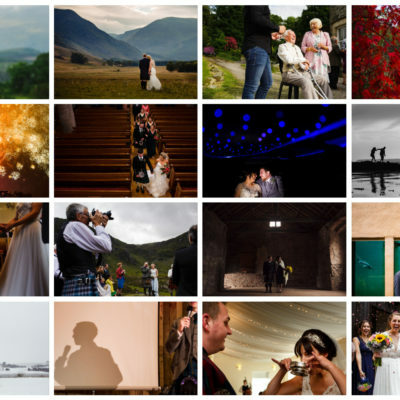 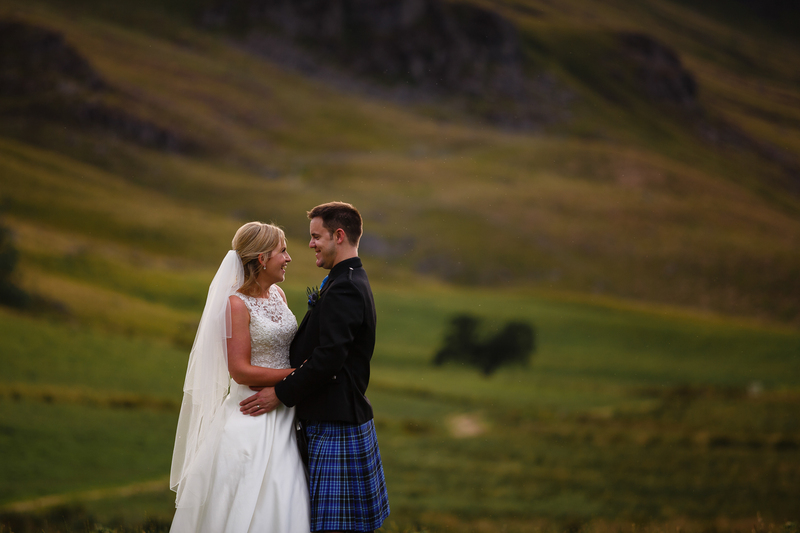 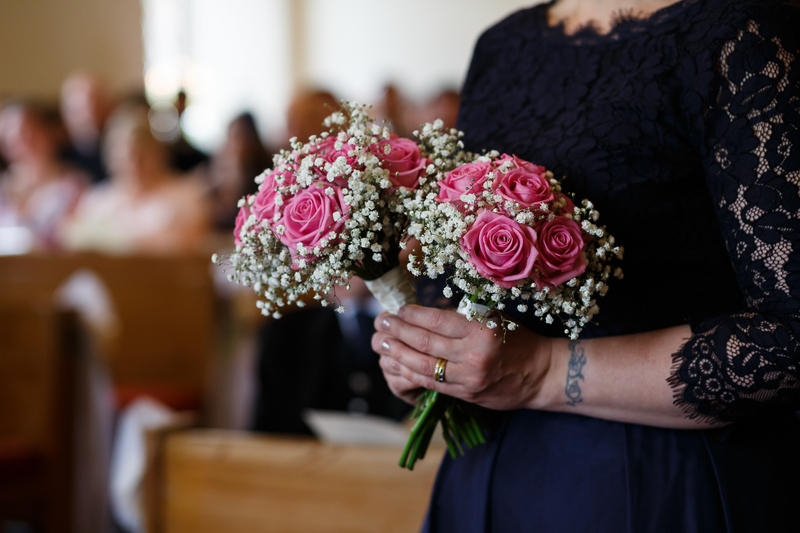 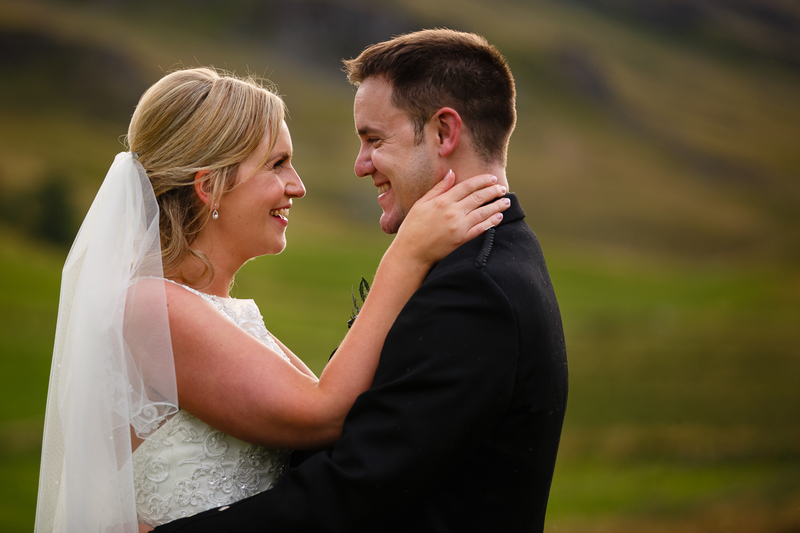 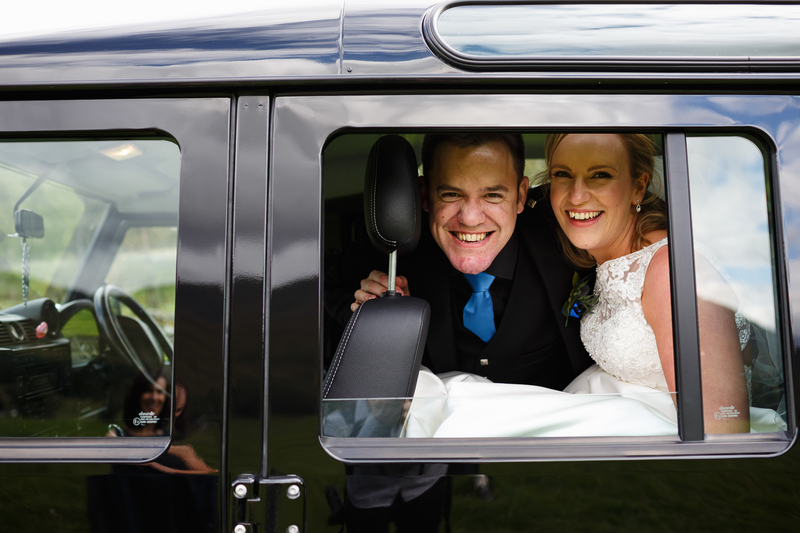 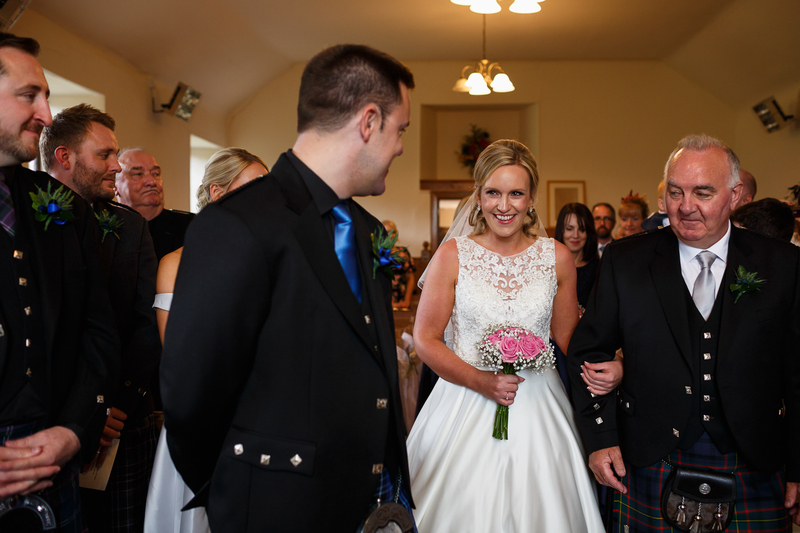 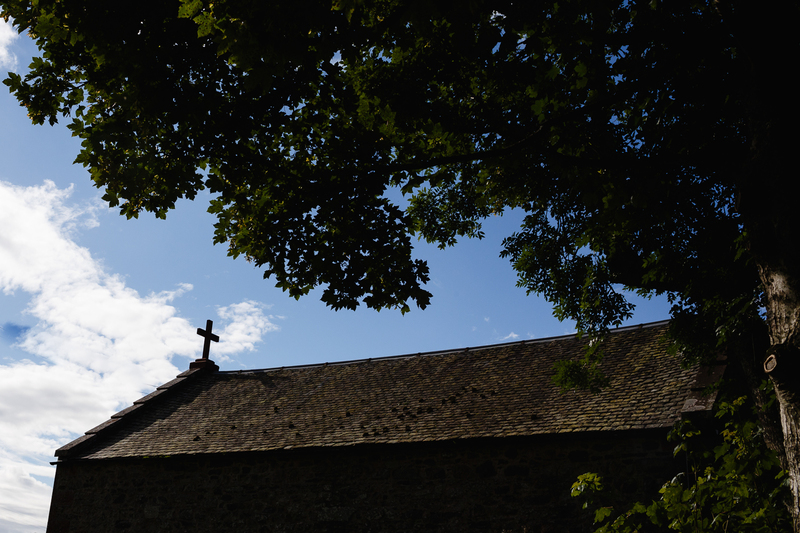 Martin and Christina put a smile on everyone’s faces as they tied the knot in the ‘wee kirk’ in the absolutely stunning surroundings at Glen Clova. 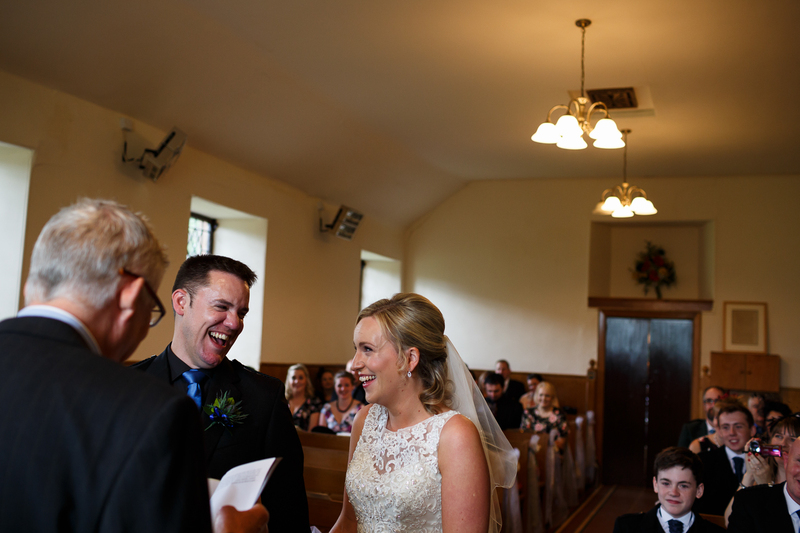 Everyone was super happy and their was just such a great feeling. 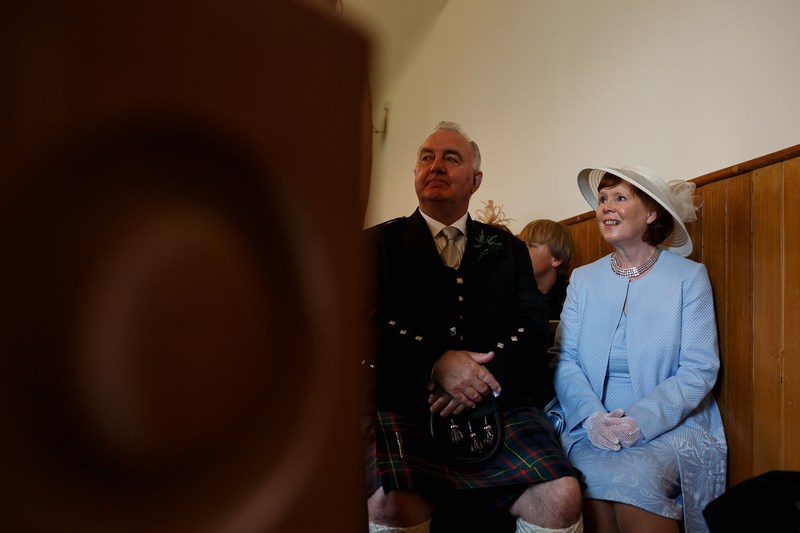 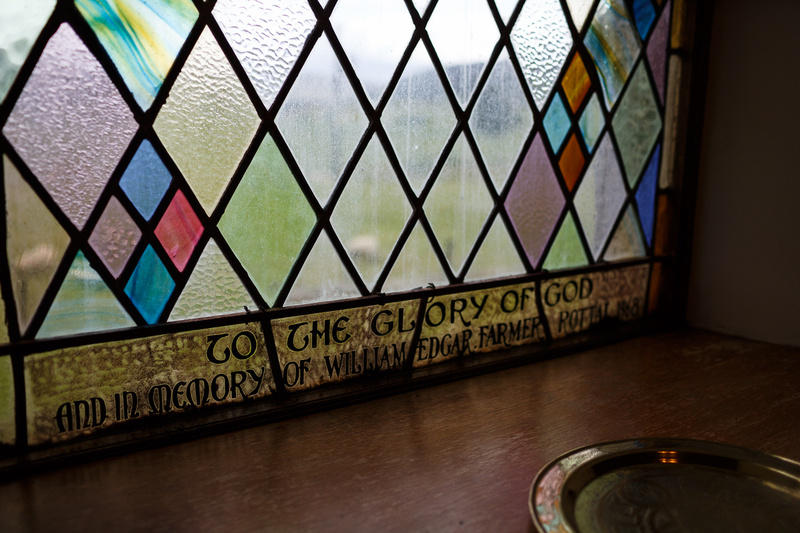 Friends and family looking to view the full day can do so by clicking here.